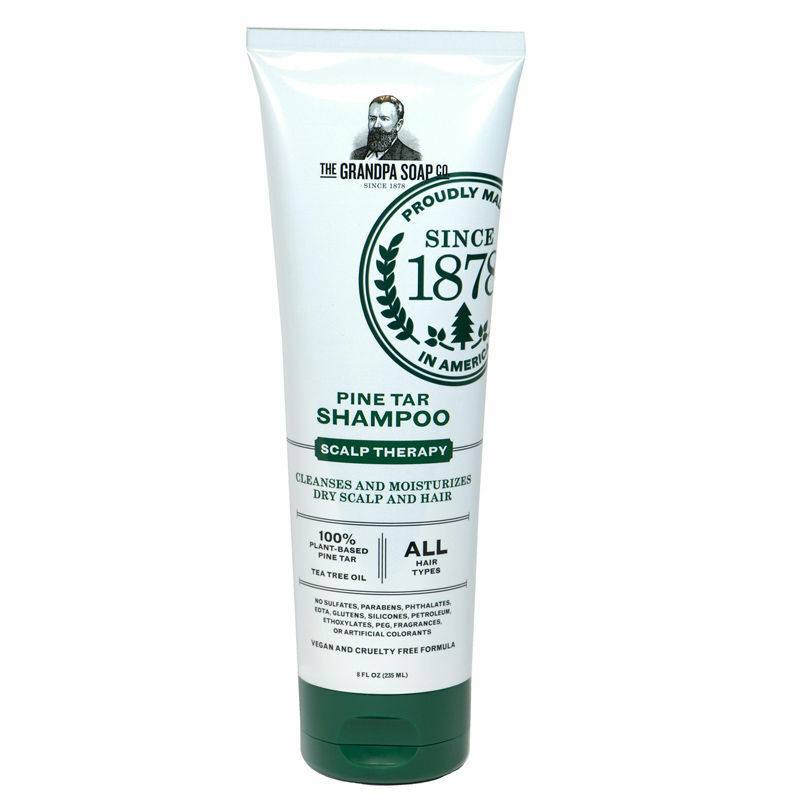 Grandpa's Wonder Pine Tar Shampoo is mild enough to be used as your everyday shampoo for all hair types, including colour-treated hair. 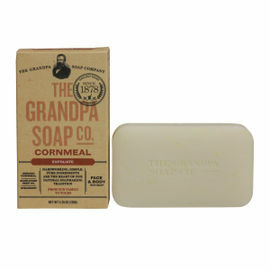 Just as their popular soap has been proven to aid the treatment of various skin ailments, Grandpa’s Pine Tar Shampoo is renowned for being helpful with a number of scalp irritations, including dandruff, seborrhea and psoriasis. The new and improved formula now also contains Tea Tree Oil to cleanse and moisturize a dry scalp and hair. 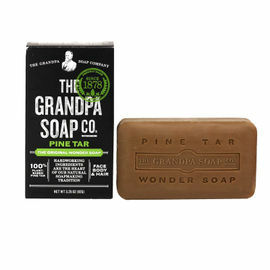 Over the years, Grandpa's Wonder Pine Tar Soap has proven to be one of our most popular products here at Woodlore, with Ray and the Woodlore team counted among its many loyal users. 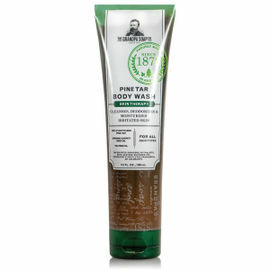 As such, we have decided to expand our range of Wonder Pine Tar products to include both a Shower Gel, and this Shampoo. 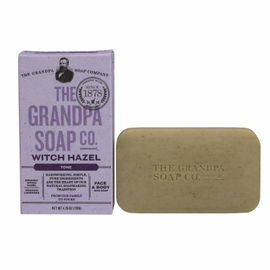 Grandpa's Wonder Pine Tar Shampoo is rated 5/5 based on 7 customer reviews. I actually love and use this shampoo all the time at home and in camp. Great smell if you like the smokey smell of campfire but don't worry it's not overpowering. 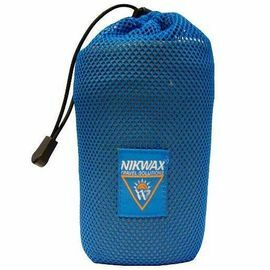 As recommended by Ray on one of his courses, it's a great shampoo that does have a nice smell to it and keeps your hair feeling great. Great all natural product, great for my scalp and skin gets rid of dandruff wonderfully. Developed a bad case of itchy scalp due to eczema and this shampoo really soothed the itching. I have only started using it so will have to wait and see if it clears it up. 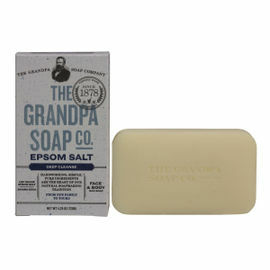 I'm holding up high hopes as the soap helps with the rest of my body. 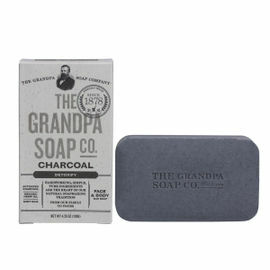 The scent is different to the soap, much more subtle. One wash and my my hair feels moisturised and the itching soothed. I would highly recommend this for anyone needing some moisturising. This shampoo is wonderful at controlling dandruff. It also leaves hair feeling soft and clean. Also a little goes a long way even though I don't live in a soft water area. 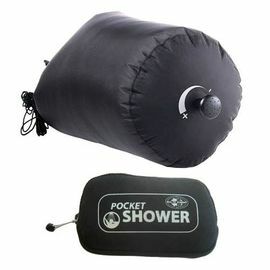 Lovely to use when we went canoeing in Canada. Hair fresh and smells good.